My first book review of 2019 is finally here! I have been so excited for this post because this month, I picked four absolute winners. We’ve got historical fiction, some lighter, fun reads, and one captivating survival story. I really enjoyed each book this go round and I’m so eager to share them with you, so let’s do this! 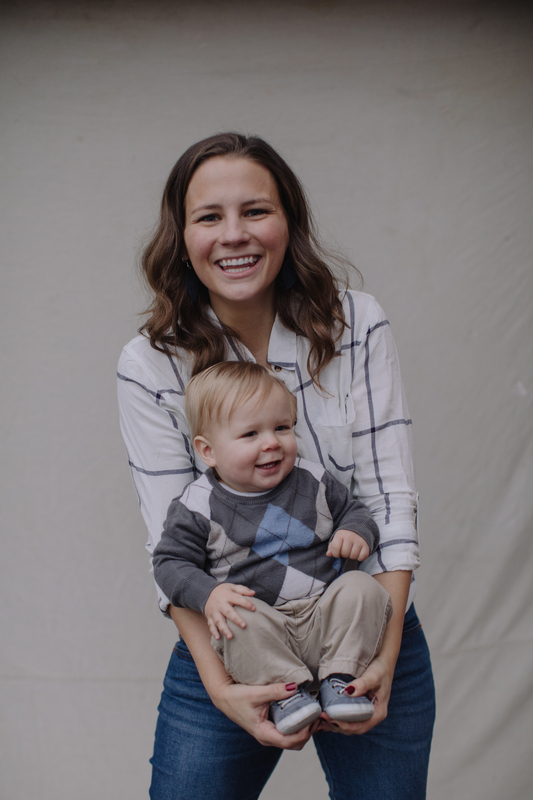 I’ve mentioned before that I enjoy following Shay’s blog Mix and Match Mama and I particularly like following her book reviews. I feel like we have pretty similar taste in what we enjoy reading so I often add a few of her suggestions to my To Be Read list. When she named this book as her very favorite book of 2018, I immediately put it on my list and it did not disappoint! It follows Ella, an American Rhodes scholar traveling to England to study literature at Oxford despite having a promising political career opportunity back home. While there, she takes missteps, develops friendships, and meets a handsome man. I don’t want to spoil to much, but this was such an enjoyable read! I loved the characters and got emotionally invested in the plot. 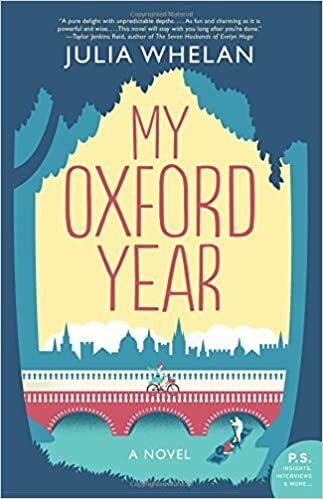 It was the perfect blend of lighthearted fun and serious depth and made me want to ride around on a bike exploring all the charming, quaint little nooks around Oxford. This was also a top read of 2018 for Shay so I put it on my list as well and OH. MY. GOSH. This book amazed me. Two strangers survive a plane crash on a remote, virtually unknown island in the South Pacific and have to work together to survive. I wasn’t really sure what all to expect here, but I absolutely loved how the author wove this story together. The story mostly centered on their life on the island but there were also chapters that included what I can only call “extra” information from other time periods that helped tie everything together. I thought this story was beautiful, heartbreaking, uplifting, complex, and captivating – I could not put it down and it gave me a week-long book hangover (you know, when you can’t even think about starting another book because the last one you read still weighs so heavily on your mind). I loved it! It’s been a hot minute since I’ve read a book from cover to cover in one day, but I did it with this one. 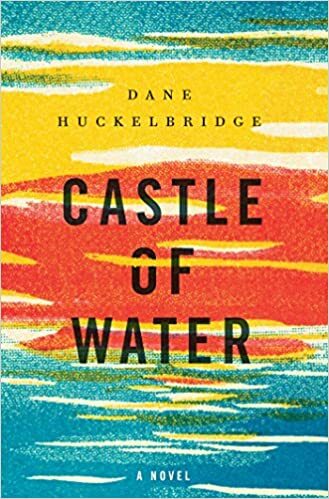 This book follows Rill Foss, a 12-year-old “river rat” living on a houseboat in the 1930s, and Avery Stafford, a well-connected lawyer with possible political ambitions in present day. These two women have seemingly nothing in common but as their individual stories unfold, connections are made and their stories begin to weave together in ways neither would have imagined. I had this book sitting on my couch one day when my mom was visiting and after reading the insert summary she promptly declared “I could never read this book!” While I personally loved it, it can be a very heavy read, as the fiction story is based off of a disturbing real-life scandal in Memphis from the 1920s to the 1950s (one I had previously known nothing about). 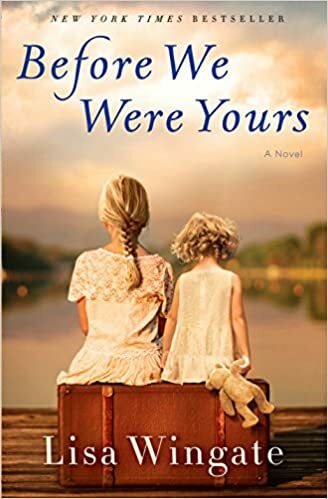 There were times where it made my mama heart just break into pieces; however, despite the tragic and distressing events of the past, the author spun an emotional and moving tale of family, identity, and belonging. I couldn’t put it down and flew through it. In October, I read Crazy Rich Asians and really enjoyed it, then in December I read China Rich Girlfriend and thought it was just okay. 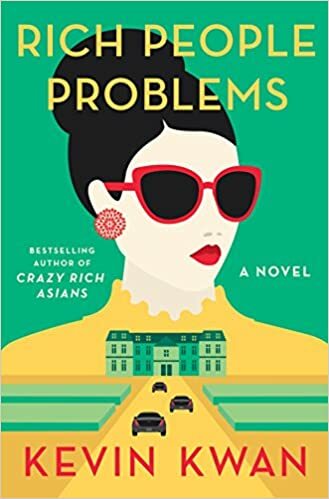 This month, I finished the trilogy with Rich People Problems and oh my gosh I LOVED it! I think it helped that there was one really big central story line and just a few side plots that tied together. In this story, Nick Young’s incredibly wealthy grandmother is dying and all his wacky relatives are gathering together in her mansion in Singapore to pay their last respects (and make sure they’re in her will). I loved the characters, I loved the downright zany situations they find themselves in, I loved the way everything from the previous two books came together in just a perfect way. I was really satisfied with how this wrapped up the trilogy and didn’t leave any loose ends. This was definitely my favorite book in the series, but you really do need to read the whole series in order because the plot lines build off one another.